Jigalin Fitness will constantly satisfy expectations, creating a friendly and collaborative atmosphere with a great facility. Our team of fitness professionals are the best in their respective fields and dedicated to offering sound training service. 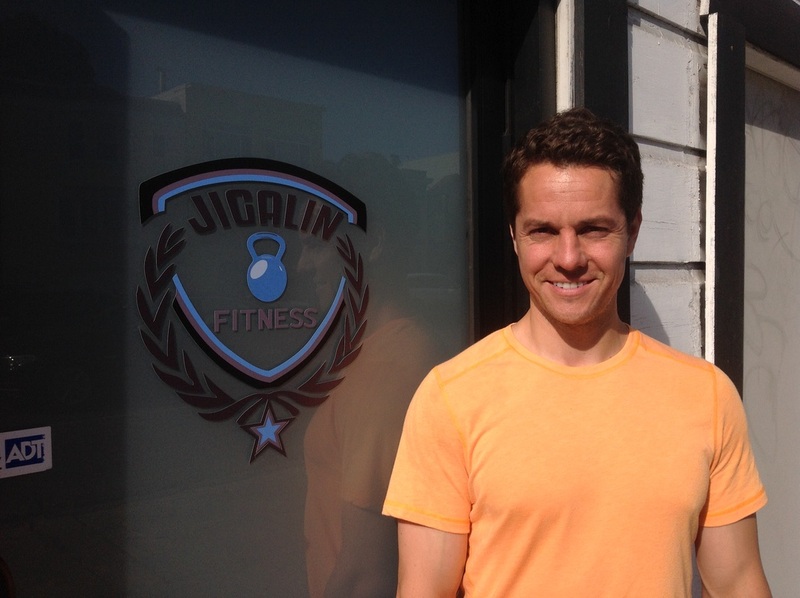 Jigalin Fitness was created to provide a site and create a community, within the community. We create programming for the general public that mirrors that of great physical fitness which include sport specific programming, cardiovascular conditioning, strength training, flexibility and mobility, diet and nutrition. 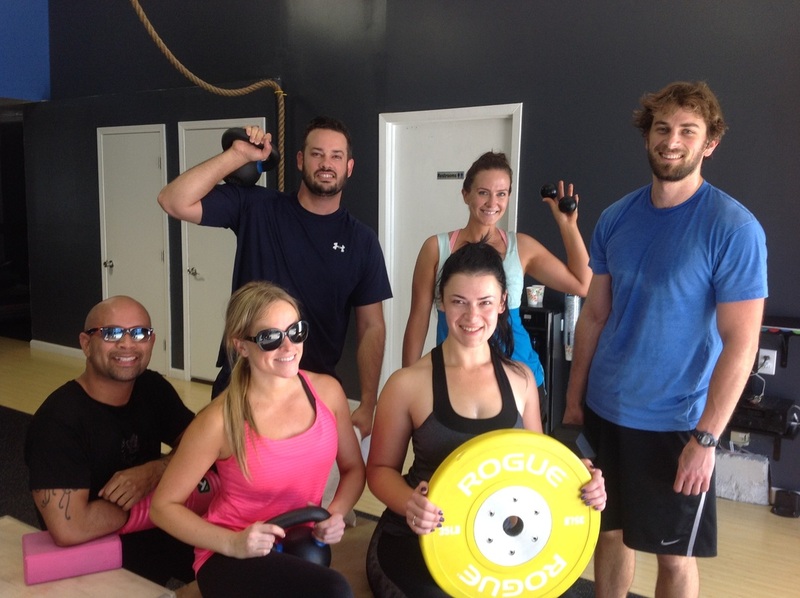 Jigalin Fitness believes that clients should “CREATE the POSSIBILITIES”. The use of progressive and dynamic methods for exceptional results, we open doors for the average fitness enthusiast and lead the type of training that a professional athlete would expect to receive, a better functional life.